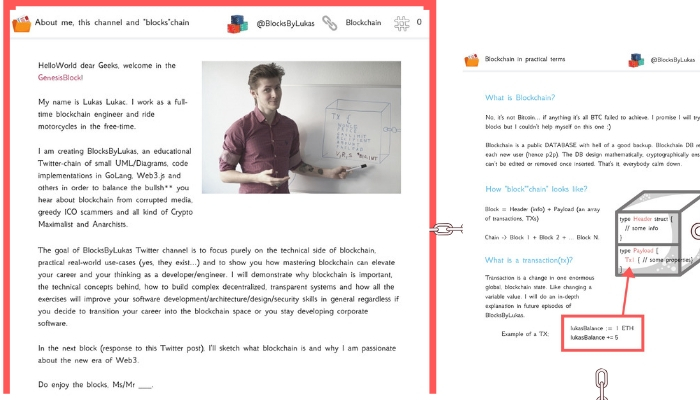 Having an understanding of blockchain and the theory behind will improve your thinking of distributed systems. Reverse-engineering complex work of talented developers such as go-Ethereum codebase, decentralized storage protocol IPFS, will expand your solutions-arsenal with more design patterns to common or rare coding problems. Practice makes the master. I will demonstrate how you can implement your own, custom decentralized applications using GoLang and Web3.js. I publish free material split into comprehensive small chunks, visual blocks. Using this strategy, you can traverse advanced topics block by block even with your busy schedule and still master the concepts. 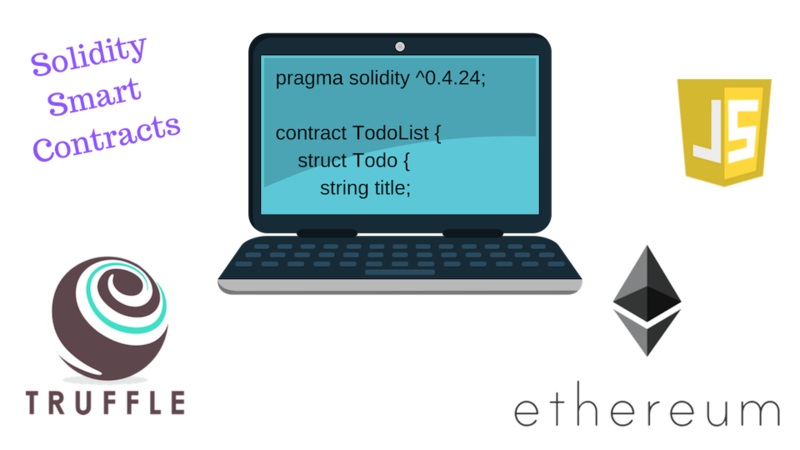 In this course you will build a TodoList smart contract, application, convered with integration tests, deployed from your locally running blockchain node synchronized with hundreds of other Ethereum developers in a global test network called Rinkeby! This is NOT just a newsletter. I send personal messages, share my thoughts on blockchain in forms of structured-blocks and I do await replies, 1on1 conversations! The blockchain is designed in a peer-to-peer manner, people too. Let's leave the one-to-many communication data model behind us.